my superiore, in alto 10 Coldplay songs; which one te like best? "Fix You" o "The Scientist"? 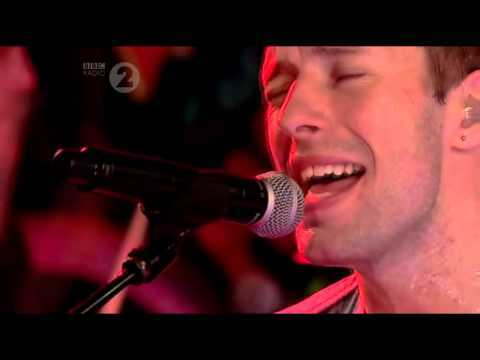 My superiore, in alto 15 Coldplay songs, your favourite? How can i get password umber to buy tickets from ticketmaster to the concerto in warsaw ? Seven months after Coldplay released their heartbreaking Ghost Stories, the band is already back in the studio at work on their successivo LP, tentatively titled A Head Full of Dreams. However, in a radio interview with BBC Radio 1's Zane Lowe, frontman and part-time U2 singer Chris Martin implied that Coldplay's successivo album, their seventh, might be their last. "A Sky Full of Stars" is a song da British alternative rock band Coldplay. It is the eighth and penultimate track from their upcoming sixth studio album Ghost Stories. The track, produced da the band along with Avicii, Paul Epworth, Daniel Green and Rik Simpson, was released early on the iTunes Store on 2 May 2014, becoming the third track to be released early on the store from Ghost Stories.